Mogi Property in Vietnam How to rent a room in Tan Binh District? Did you have the experience in choosing a room to rent? Quite a lot of people have difficulty in this especially in big cities. 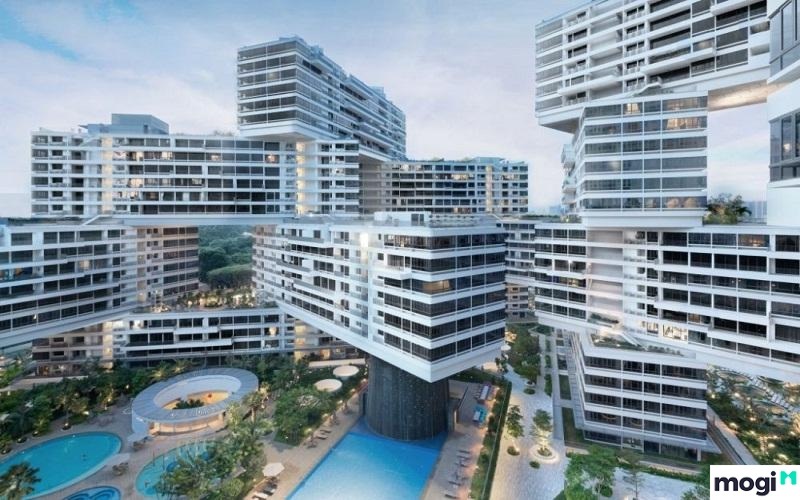 The housing situation in big cities like Saigon is quite vibrant. The supply is very much so you can choose the right apartment or room to rent. And if you want have more experience of choosing to rent a room in Tan Binh District, you can refer to the following information. 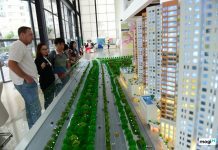 What is the real estate situation in Tan Binh district? 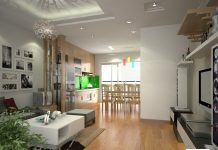 If you want to rent a room in Tan Binh District, you must first know the housing situation here. Tan Binh is a district in 24 districts of Ho Chi Minh City. Tan Binh District is located in the North West of the city, bordered by many large districts such as: Go Vap District and Tan Son Nhat Airport – the largest airport in the North, Tan Phu District to the West, Phu Nhuan district. Tan Binh district has a flat geography, average height from 4 – 5m, the highest is the airport from 8 to 9m, the maximum flood inundation, the district canals and agricultural land. 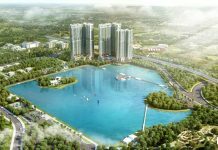 Tan Binh district is also considered as one of the crowded development areas with the highest number of residents in Ho Chi Minh City. The living environment is also very stable with security. Good security and travel conditions are also relatively favorable. 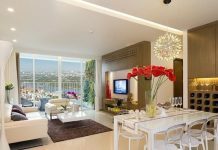 With a good geographical location and good terrain, the real estate market in Tan Binh district is growing strongly, attracting both sellers and buyers. Looking for a room to rent in Tan Binh district, you can find information through the website. There will be some places to provide information for renting a house, renting a room and apartment. Get specific information then you should go to the rental address to see if the room is right for you. 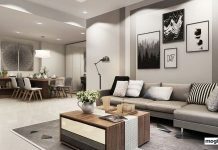 The experience of renting a room in Tan Binh District is receiving a lot of attention especially from students and employees or young families who can’tafford to rent a house. 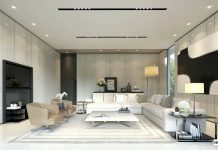 In addition to the criteria for the price and proximity to the study place, other criteria are also taken into consideration such as room must have enough living space for family, friends, quiet, must be sufficient, convenient for people to take activities, rest. About the experience of finding a room for rent, you can refer to some information as follows. You should rent rooms in the most convenient for your study, work; Near the center, near the market and the hospital, the better, convenient for shopping, living, convenient access to the bus route. If you are in alleys, this problem is very noticeable. Avoid out-of-town places where there are many gambling and gambling problems, especially when you go out in the evening. In addition, the room must have enough living space for family, friends, room quiet, party, facilities must be sufficient, convenient for people to rest, The minimum board must have adequate water and electricity, the toilet must be clean. In addition, the security factor is at the forefront. Price is also an important factor you need to pay attention. Since the price in each district is different, so students as well as those who go to work find the suitable accommodation for their conditions. Typically, the inner districts or in the center of Ho Chi Minh City will be higher than the outlying districts from 1-2 million, ranging from 2.5 to 4.5 million. 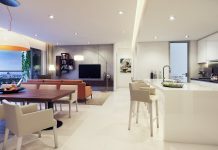 If you have more economic conditions, you can find luxury apartments in the apartment or in the hotel still. As long as the quality of the apartments and your preferences are okay. To find a good room, students or workers should contact friends, find acquaintances, or want to go to the area to explore, search. Or simply search through the web community, student forum at the university. In addition, the hotel room rental is now quite popular, the paper stickers around the power post, the gateway, the wall is useful information to help find a room easier. . However, choose a reputable website to find because of the current status of phishing scams through the website pretty much. Before you go to see the room, you should also call the host to inquire about the address of the hostel, room rates, electricity and water, and other living conditions. Especially you should note that shouldn’t deposit money in advance if you have not seen the room and have not identified the official host. Another hiring experience is that after you have decided to rent, you should make a clear contract with the involvement of relatives or friends who have experienced renting. Before signing the contract, you should carefully read the terms of the agreement on the rights and responsibilities as well as room rates, deposits, electricity and water charges and other internet and sanitation services. And sure, you won’t be damaged with this contract offline. Check the status of the equipment in the house and the water and electricity lines. If there is a problem, you must ask the owner to repair or replace. Also don’t forget to lock the power from the first day of arrival to avoid the need to pay more electricity consumed before. 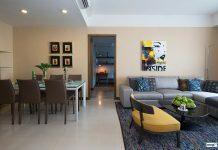 Here are some useful experiences to help you find the right apartment for rent. You should consult first and then rent a room in Tan Binh District.